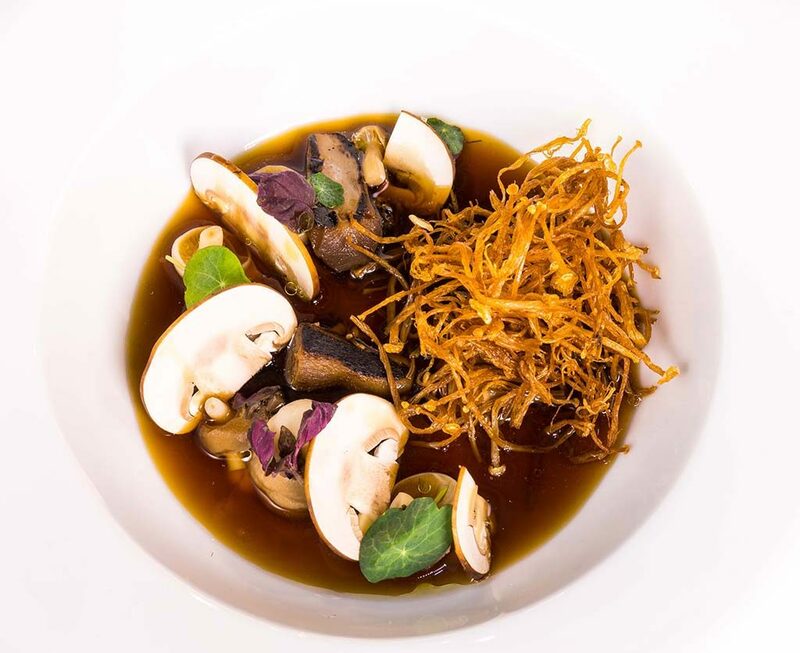 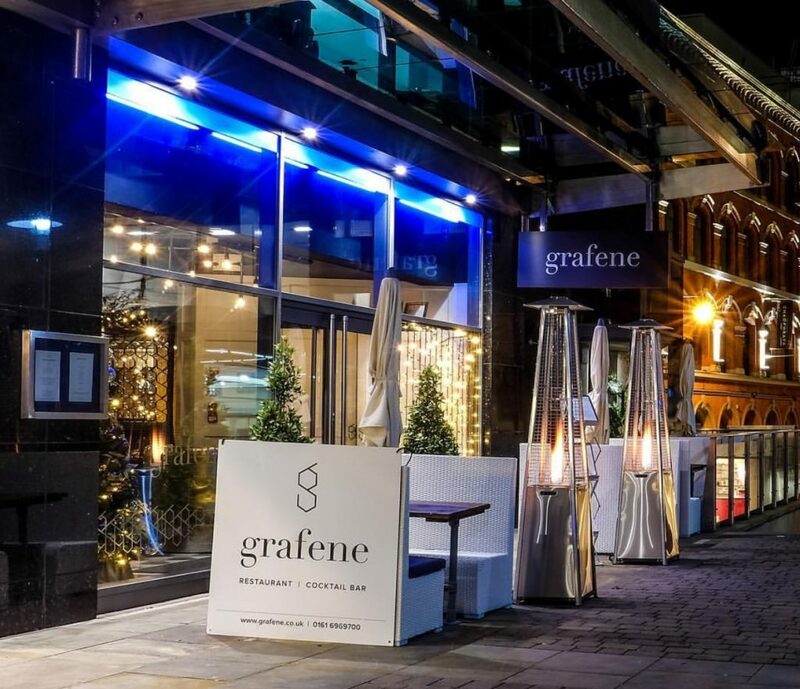 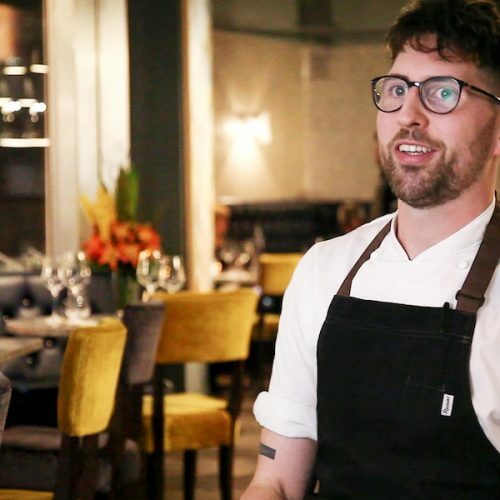 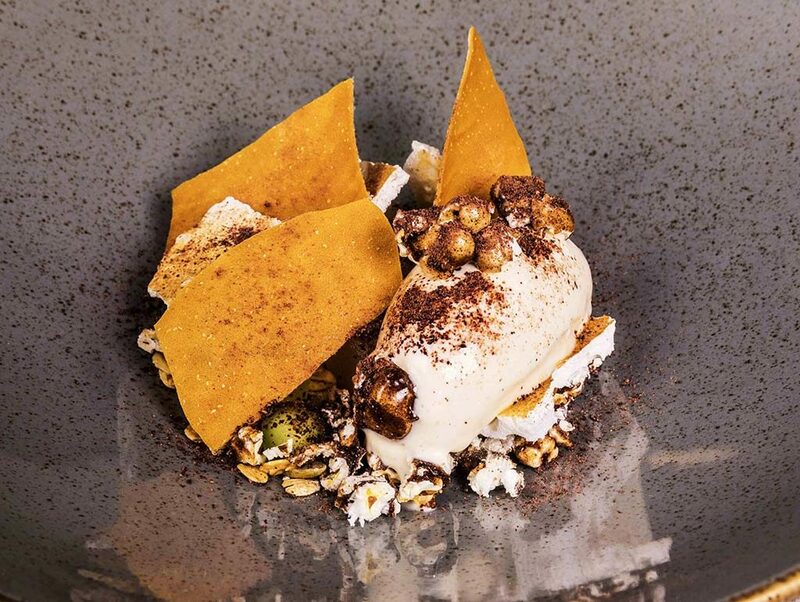 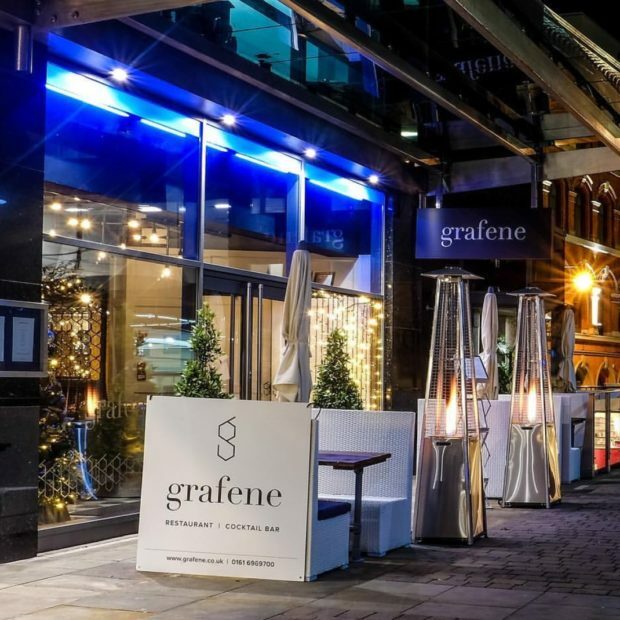 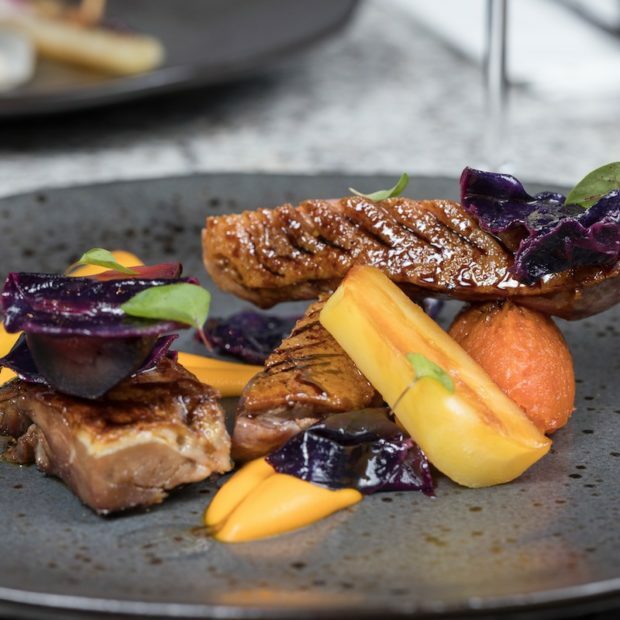 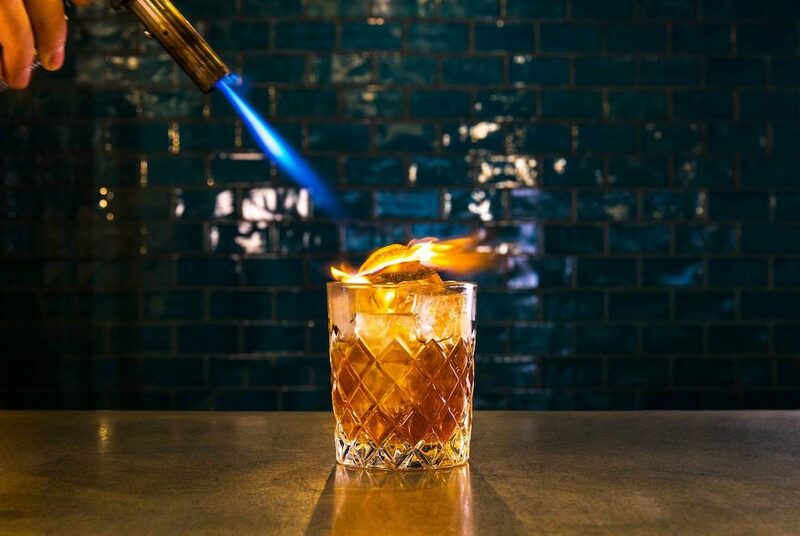 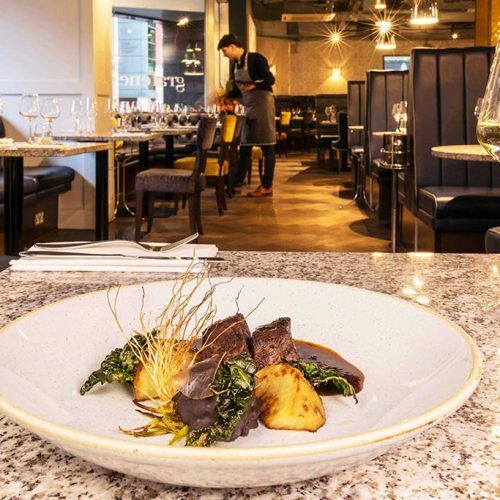 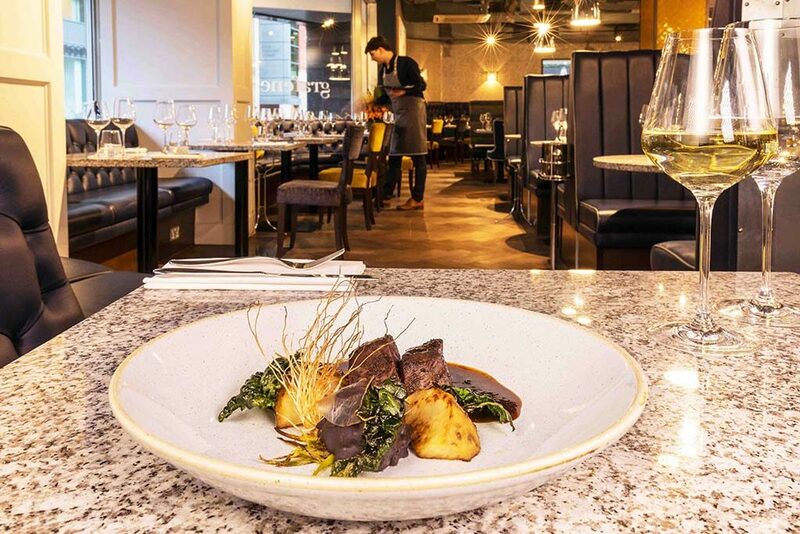 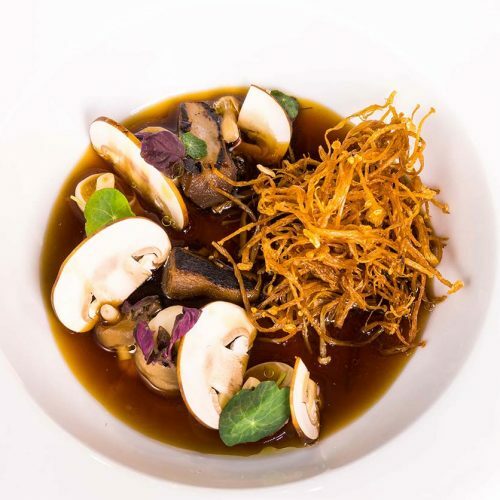 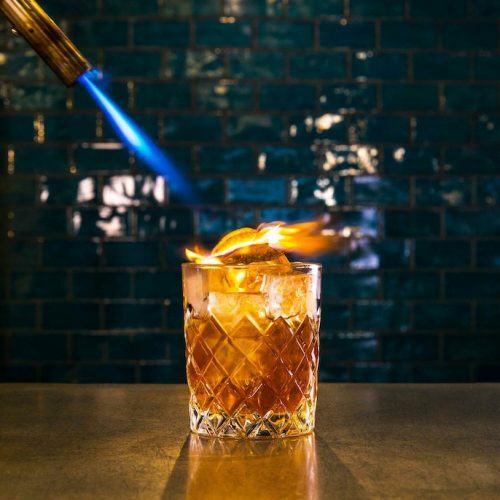 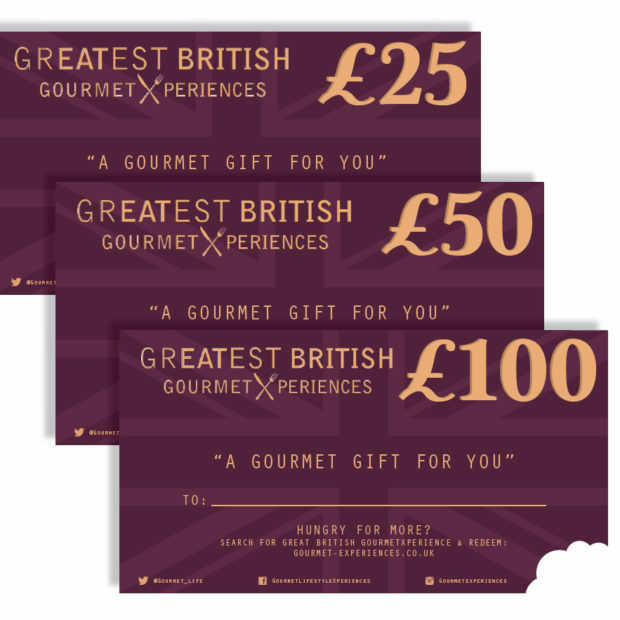 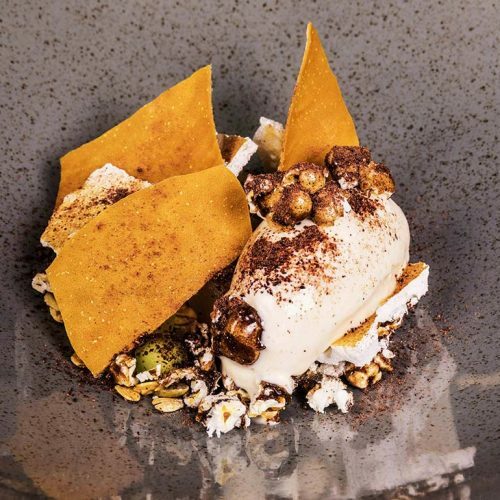 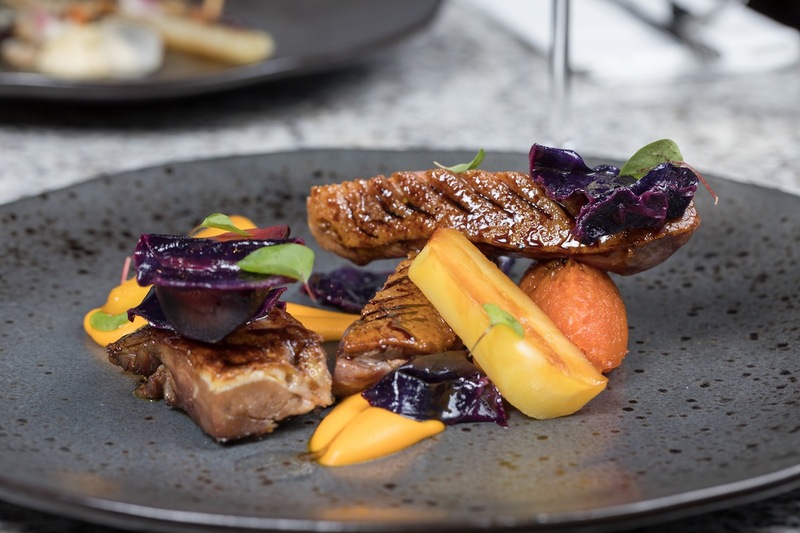 Executive chef Ben Mounsey at Grafene restaurant Manchester has created a 7-course tasting menu that celebrates the best of British ingredients, alongside some of the region’s finest producers. 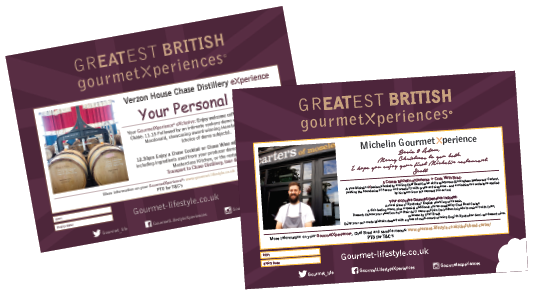 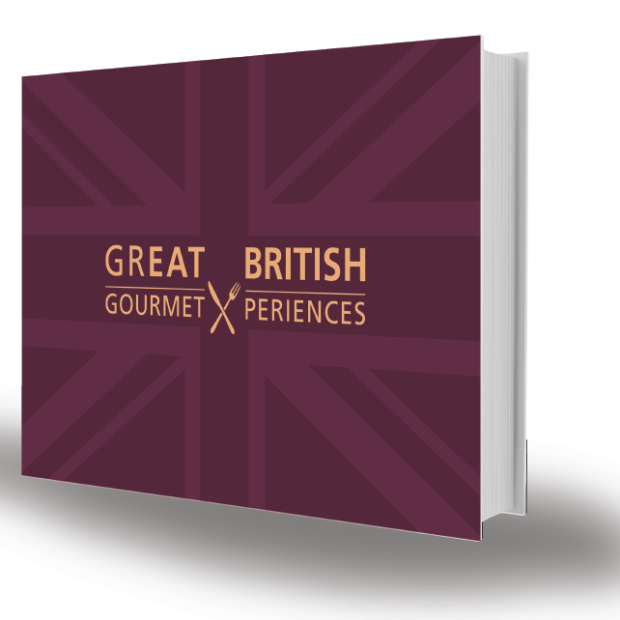 This GourmetXperience is totally eXclusive: Welcome English sparkling wine or British Seasonal cocktail + TEN British cheese selection. Total eXtras added value = £18pp. 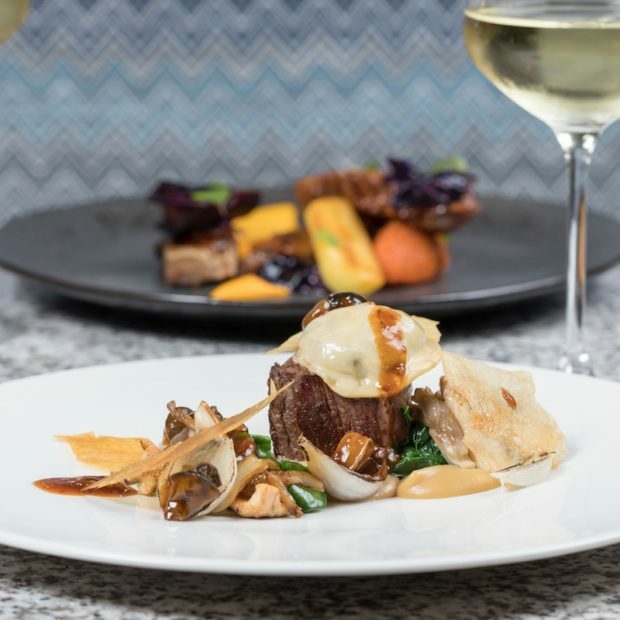 Each guest receives all elements listed.